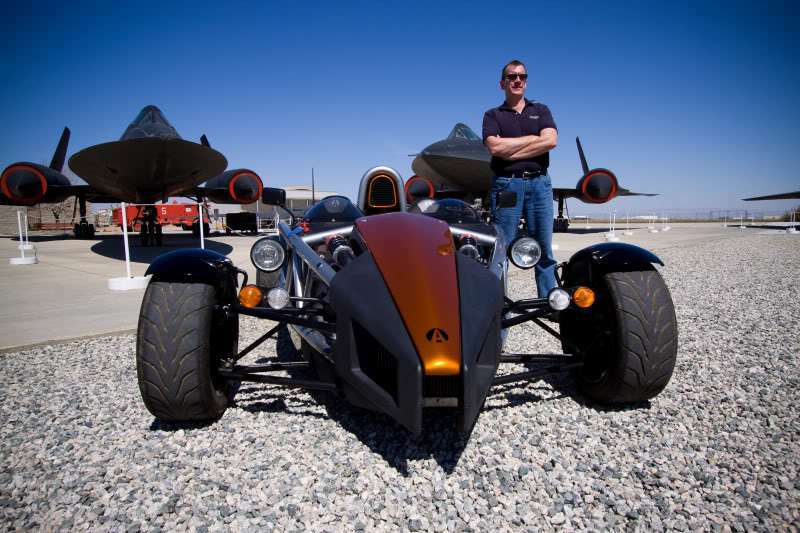 Welcome to the Ariel Atom Blog. If you want to eat burgers while listening to a rock station in climate controlled comfort, this is definitely not the car you should be considering. It is a car built to be driven – exhilarating, committed, joyful and astonishing. It is a true supercar at a fraction of the amenity-laden other supercars’ costs. Hey, when it’s not being thrashed, it’s about as economic on fuel as a Prius! This Blog is about how the Atom came first into my knowledge and awareness and then incredibly into my actual possession! I hope you enjoy the site. I recently partnered with Elon Musk’s solar company. We are looking for purpose-driven entrepreneurs to participate in the solar boom. Click below to learn more. Sorry for lack of updates and thank you for the stirring!! Many congrats on the Atom 3. Thank you much! The jig table isn’t mine sadly, it was just the table my chassis was made on at Brammo. I think TMI now use the same table to make the chassis. Andy, I LOVE THE CAR! :>) I Highly recommend it!!! Great to meet you! Also, looove watching “Top Gear”. She’s a blast for sure – I highly recommend it! The new Ariel Atom V8 on Top Gear smokes a Bugatti Veyron. Motor 4 Toys is a huge gathering of Supercars, Hypercars, Exotics and all kinds of cool motors with the common goal of making sure under-privileged kids will at least have some toys for Christmas. An amazing gathering and too many fantastic cars to begin to count. Astonishingly we have reached August and it was time for the Braille Rallye 2010. I am very grateful for the opportunity to enter the Ariel Atom in this event as it is a wonderful way to enable very cool students to experience vehicles they might otherwise never be able to do. Winning the Rallye is very much second to getting to know your blind or partially sighted co-driver and have a ton of fun. The Streets of Willow was the venue for a track day organized by Sector 111 Motorsports. There were seven Atoms there in all including a brand new Atom 3 that was accompanied by Mark Swain and Shawn from TMI. An excellent day of fun and learning for me and I got to feel and see (when my eyes were open) how an Atom should behave on the track. A night out at the Bobs Big Boy Classic Car night! Me and my Ariel Atom at this incredible historical American Automobile cultural site! What a blast and my own little piece of the American Dream. 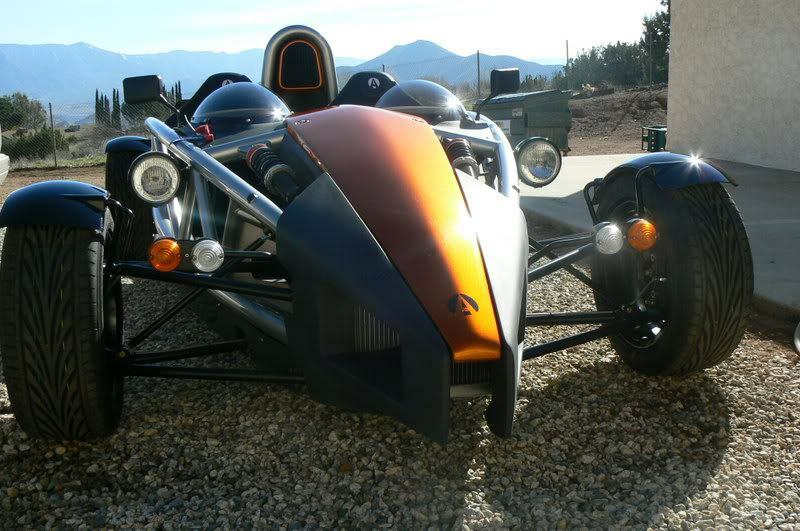 The Ariel Atom was “Whip of the Week” on Whipnotic. It’s my first effort at being on TV with her so go easy on me!